Product categories of Truck LED Display, we are specialized manufacturers from China, Truck Led Display, Truck Led Screen suppliers/factory, wholesale high-quality products of Led Lights For Trucks R & D and manufacturing, we have the perfect after-sales service and technical support. Look forward to your cooperation! 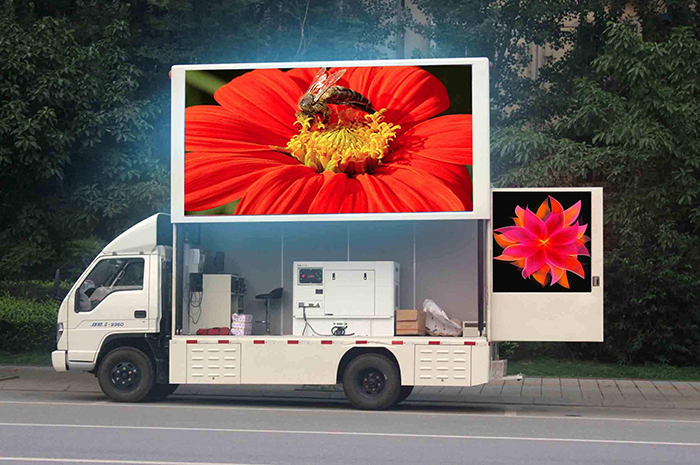 Mobile Truck Led Display is being an important advertising media for outdoor events and advertising campaign on basis of its unique advanced structure feature.The products are widely use for advertising,shows,square,concert, sporting event, festival, and outdoor events. 6500nits brightness and wide viewing angle can meet the needs of people at different distances and angle,even longer viewing distance.The gray scale of 16-bit also ensures that the color of the image is vivid at daytime faced the Sun. Pixel pitch from Ph5mm to P10mm, waterproof SMD3535 and SMD2727, Novastar and Linsn control system. built in generator and socket outlet to get 110V or 220V power input. audio is available. The screen can rotate left/right and rise up/down. Auto brightness sensor make sure the image is visible at any time during the sunny day. easily to transport and show. 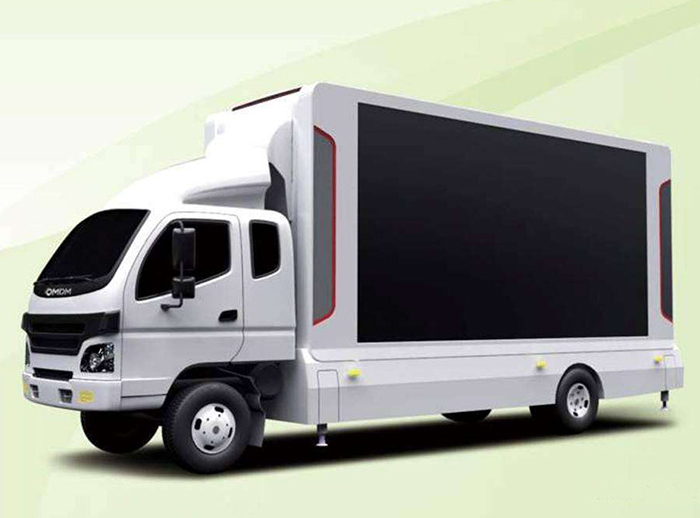 1.The product has good shockproof due to the mobility of the truck.For mobile Truck LED Display, Its main feature is high level anti-shake, this is highly important for movable led screen. 43.Standard waterproof cabinet which is IP65 and UV resistance,it can move freely from one site to another, save installation time. 4.High brightness and high gray scale with clearly display effect which allow you to operate easier. 5.The height of the screen is adjustable, depending on your control operation. 6.Normally we choose aluminum cabinet so it won't bring too much load to your truck.